A1 $75-$125 Cluster-style arrangement. $75 as shown. 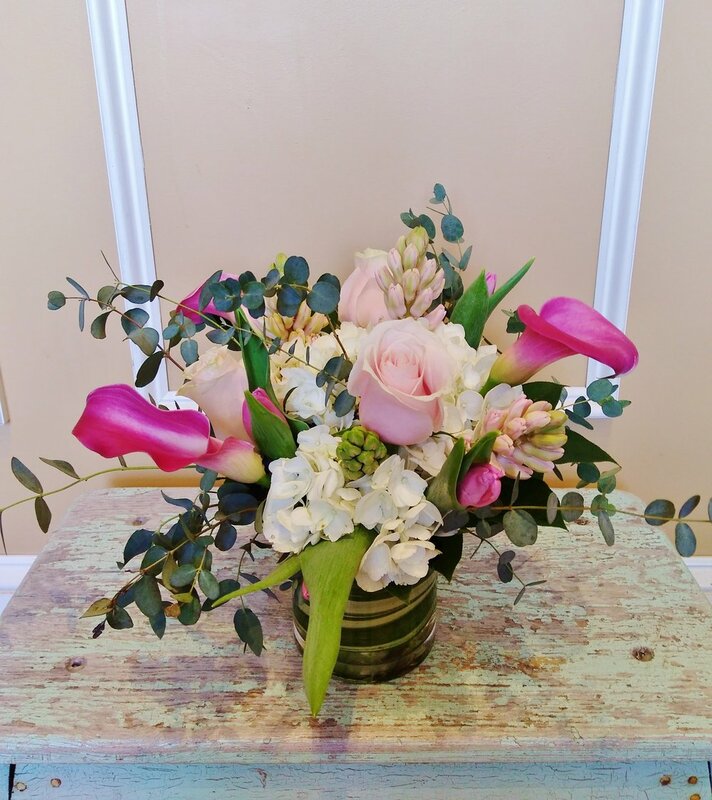 A2 $75-$150 Contemporary arrangement. $100 as shown. A3 $60-$85 Cluster-style arrangement. $65 as shown. A4 $60-$85 Cluster-style arrangement. $60 as shown. A5 $60-$85 Cluster-style arrangement. $75 as shown. A6 $60-$85 Cluster-style arrangement. $65 as shown. A7 $85 as shown, rose box. A8 $85-$150 Cluster-style arrangement. $100 as shown. 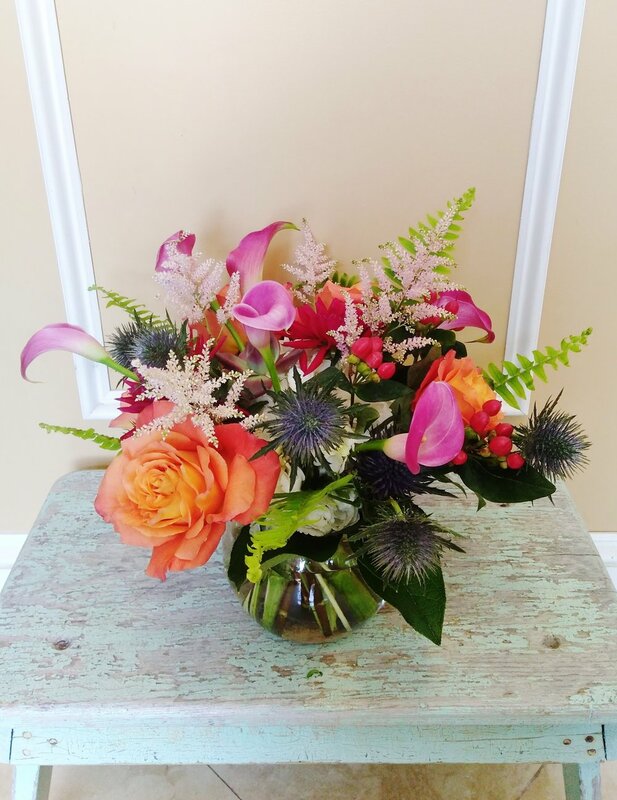 A9 $85-$150 Medium-tall classical style vase arrangement. $100 as shown. 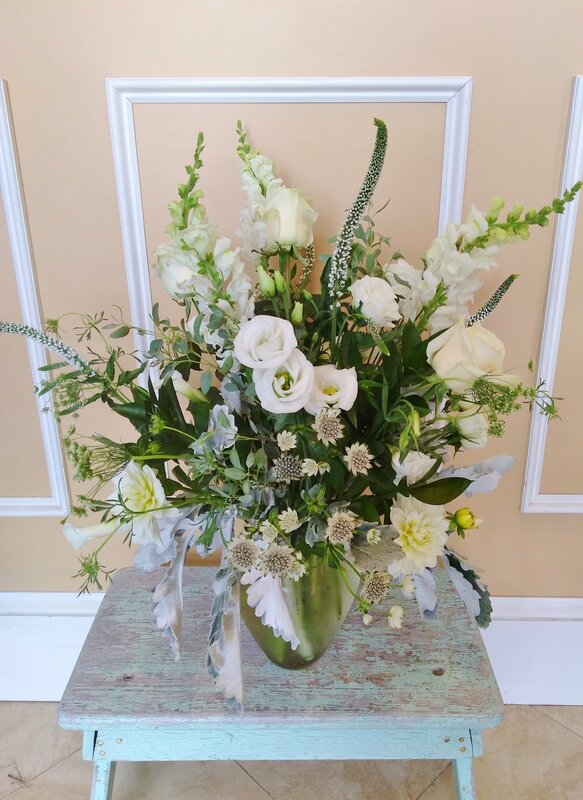 A10 $125-$200 Tall classical style vase arrangement. $175 as shown. B1 $60-$100 Unique ceramic piece. $100 as shown. B2 $100-$200 Contemporary arrangement. $100 as shown. B3 $125-$200 Tall, full arrangement. $150 as shown. 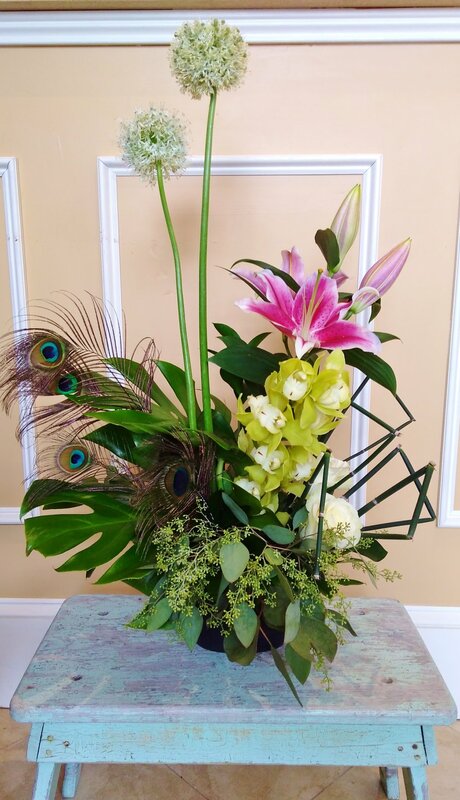 B4 $100-$200 Tall contemporary arrangement. $100 as shown. B5 $75 1 Dozen long-stemmed roses. C2 $60-$150 European plant basket. $100 as shown. C3 $60-$85 double-spike orchids. $60 as shown. 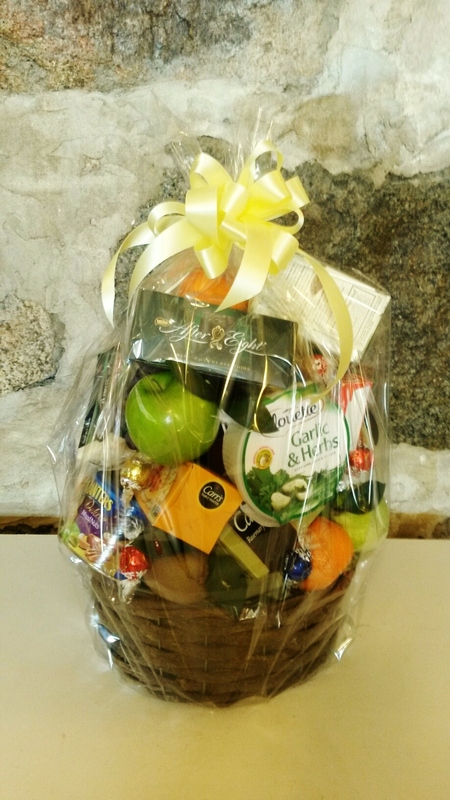 C4 $100-$175 gourmet basket with fruit,cheese,nuts,crackers,sweets. $100 as shown. Please click to enlarge a photo to view the photographer credit. Thanks to all photographers: 309 Productions, Molly Anne Photography, Leah Fisher Arsenault, Amy Bennett, Benoit-McCarthy Photography, Russell Caron,Tommy Colbert, Mark Davidson, Hadrien Dimier, Heather Fuller, Zev Fisher, Hourglass Photography, Leise Jones, Leah LaRiccia, Joseph Laurin, Lexi Photography, Look of Joy Photography, Lovely Valentine Photo + Film, Esther Mathieu, Melissa Nicastro, Bharat Parmar, Katie Pietrowski, Hillary Strater, Catherine Threlkeld, David Tucker and more.